Illinois prisons officials have told state lawmakers that they need an extra $420 million to get through the rest of the budget year. State Representative Terri Bryant says the activity around the former Murphysboro Youth Center is about to kick into high gear this week. The Murphysboro republican says a group of employees will start moving in on Friday. Illinois Gov. Bruce Rauner says lawmakers need to approve a supplemental spending bill to ensure the Department of Corrections can get through the rest of the fiscal year. Gov. 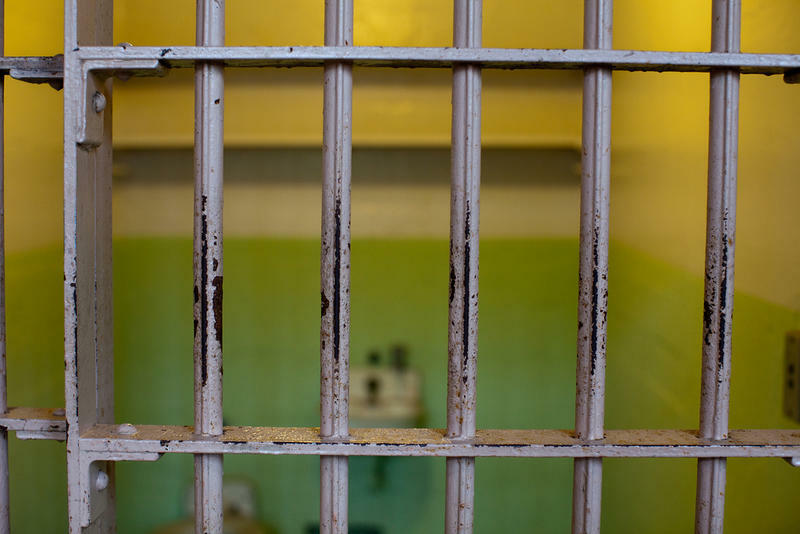 Bruce Rauner has signed legislation to change the climate for women in Illinois prisons. 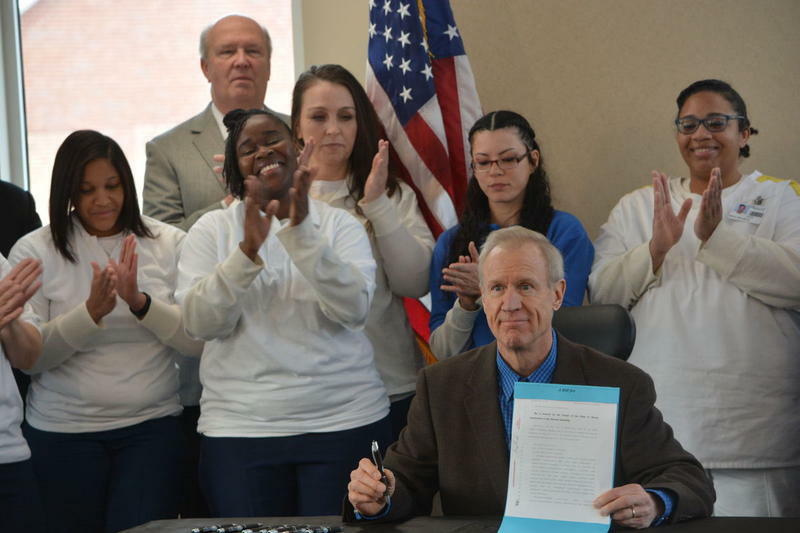 The measure Rauner signed Tuesday at Logan Correctional Center in Lincoln creates a women's division in the Illinois Department of Corrections with tailored programs and services. The proposed re-purposing of the Illinois Youth Center facility in Murphysboro is taking longer than originally announced. 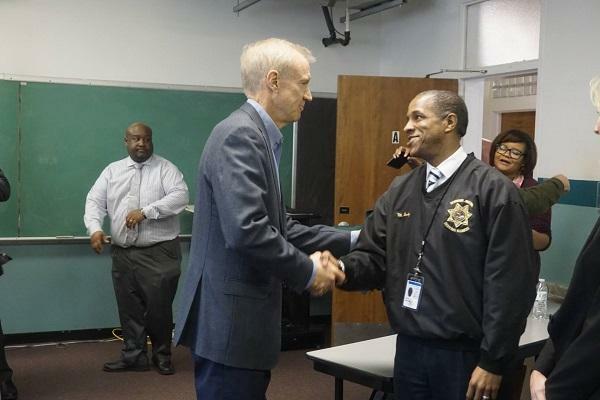 In October 2016, Governor Bruce Rauner said he wanted to re-open the center as a life skills and a re-entry facility. He expected it to open in about six months. But, 13 months later, the facility remains closed. A southern Illinois correctional officer has pleaded guilty in federal court to charges accusing him of assaulting and injuring a handcuffed inmate. Gov. Bruce Rauner has vetoed legislation prohibiting the Illinois Department of Corrections from hiring private health care workers. 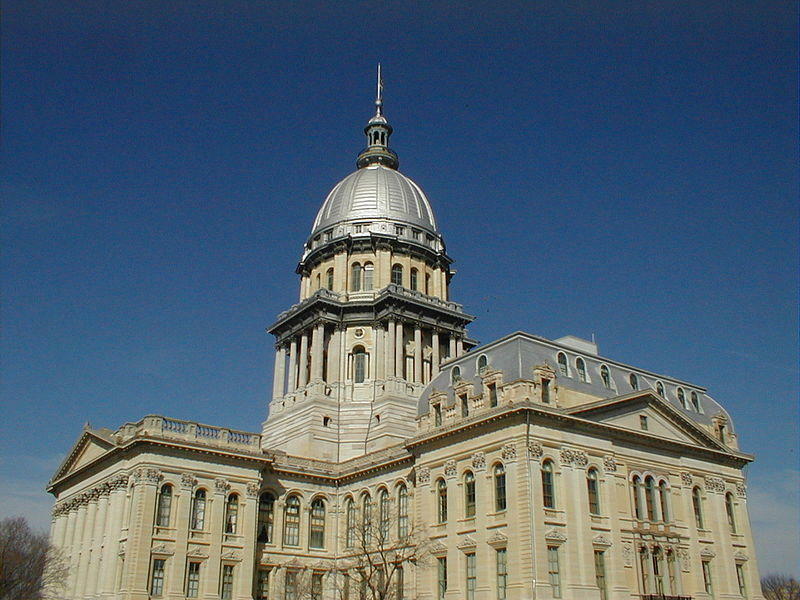 Rauner vetoed the measure Friday. He says it's unnecessary because his administration signed an agreement May 22 with the Illinois Nurses Association about subcontracting for nurses. House republicans says the governor's office is rescinding the layoff of 124 Illinois Department of Corrections nurses. The plan was to replace the nurses with private contractors...but Representative Tim Butler of Springfield says they will not lose their jobs after all. He says he hopes both sides can return to the bargaining table very soon. Illinois Gov. 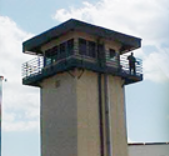 Bruce Rauner wants to replace guards in prison watchtowers with security cameras. It's an effort to cut down on overtime costs for the cash-strapped state. 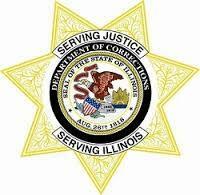 The Illinois Department of Corrections Wednesday announced most of its workers have completed mental-illness training. It's part of the settlement in a long-running legal dispute over how Illinois prisons treat inmates with mental-health disorders. Per the terms of a court settlement ... Illinois is expanding services for mentally ill prisoners. 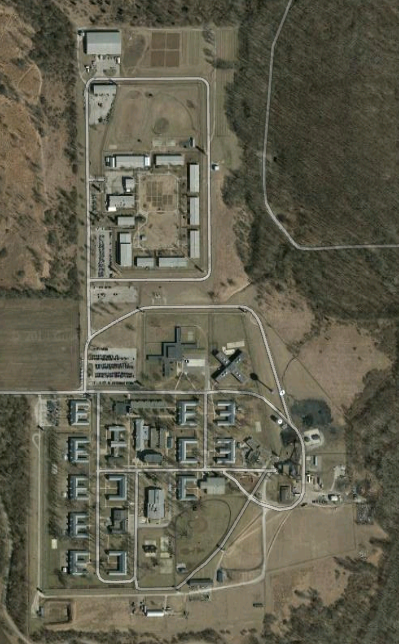 The department of corrections Friday announced it will take over a section of a state-run mental health hospital in Elgin. 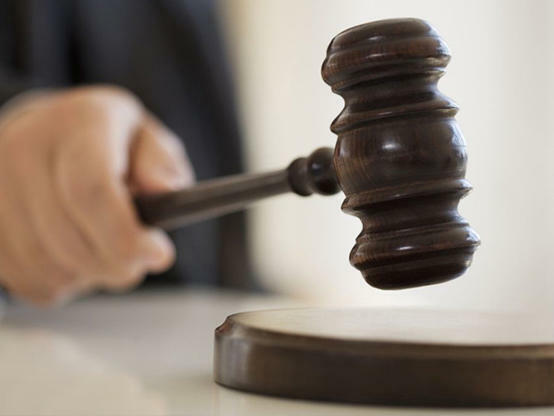 A federal judge has approved the settlement in a lawsuit over the treatment of Illinois’ mentally ill prisoners. Without admitting wrongdoing, Department of Corrections Director John Baldwin says his agency is building four new mental health units, hiring more staff, and changing its policies on solitary confinement. Two men who had escaped from a southern Illinois Correctional Facility are back behind bars. The former Director of the Iowa Department of Corrections will now take over the Illinois prison system. Governor Bruce Rauner has nominated John Baldwin to become the next Director of the Illinois Department of Corrections. Governor Bruce Rauner has named an official with the U.S. State Department to lead the Illinois Department of Corrections. A statement Monday from the Governor's office says Rauner selected 54 year old Donald Stolworthy to head Corrections. 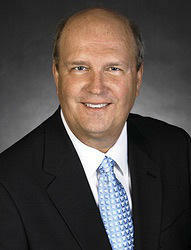 According to the release from the Governor, Stolworthy has 15 years of corrections experience. He currently works at the State Department in the Bureau of International Narcotics and Law Enforcement Affairs where he assesses foreign prison systems. Illinois State Police on Wednesday morning captured an inmate who escaped from a southern Illinois prison on Tuesday afternoon, Illinois Department of Corrections officials said.